Marketing took to the streets of London to find out whether the public would drink cocktails at Pizza Hut. The pizza restaurant is installing cocktail bars in its London branches as part of a £60 million bid to win over twenty and thirty-something Londoners. 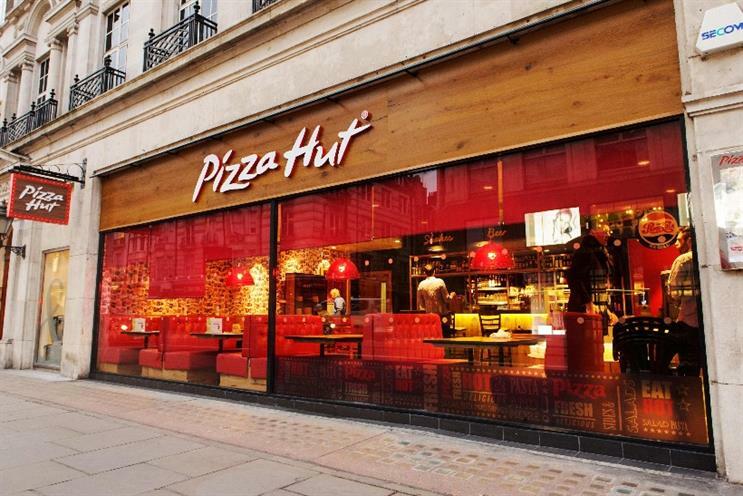 Last week, Pizza Hut's flagship branch on the Strand revealed its new look after a £500,000 investment, with other central London restaurants to soon follow suit.